We are closed January 21st to 25th because of painting. We will reopen January 26TH, Saturday, from 10:00AM to 1:00PM. There is no fine during this period. If you want to return the books, please drop books in the drop box. We appreciate your patience. 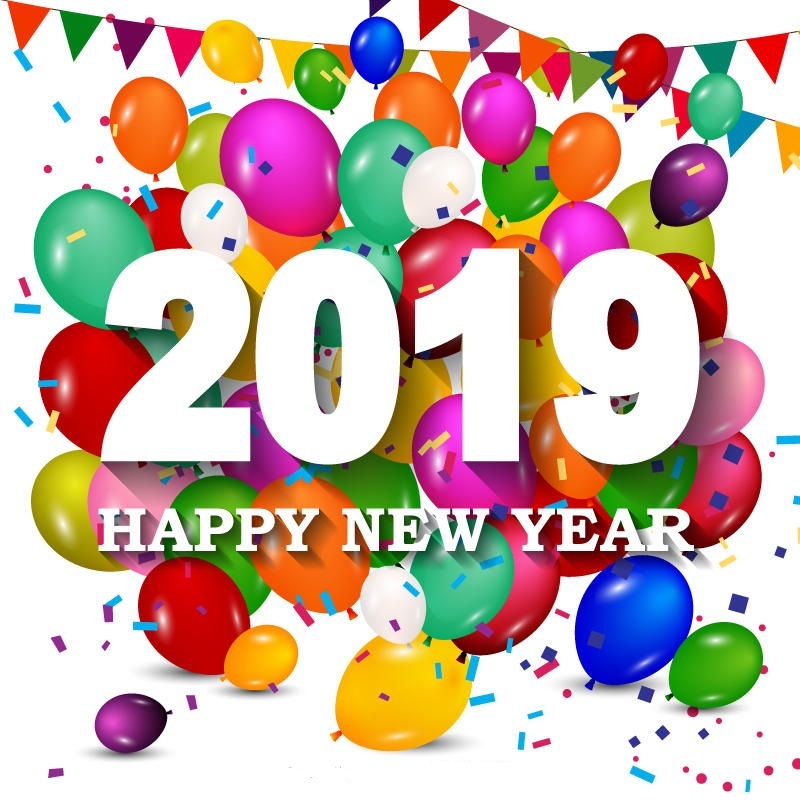 Come and join us for New Year Celebration day on January 3, 2019 (5:30PM to 6:00PM). This program is for kids from age 3 to 6. Our 3rd annual pumpkin carving party was fabulous. Thank you to all who attended. Before we’re done with Halloween, we still have our Scary Story Night on Halloween night from 6:30 pm to 8 pm! Come in for that, if you’re not too busy trick or treating and you have a scary story to tell. After Halloween, Diwali is the next fall holiday that’s important in our community! This year, we’re going to celebrate Diwali on Saturday, November 10. 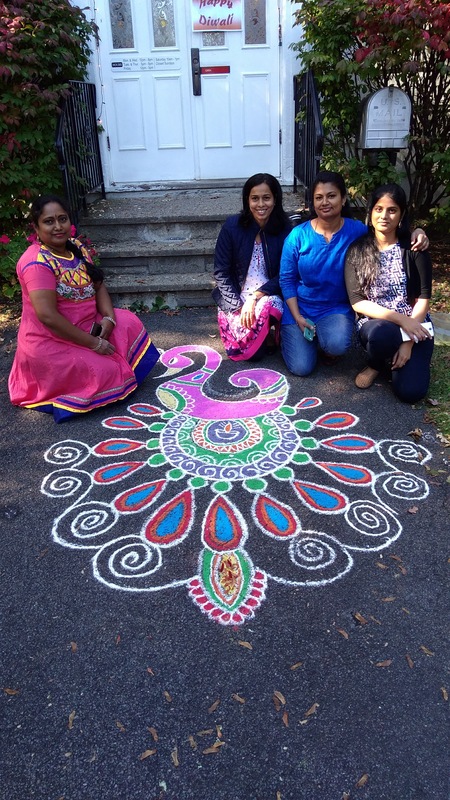 Members of our community will demonstrate the making of Rangoli designs, which are traditional, temporary decorations created using colored powder. This is one of the designs from last year! Come check it out on Saturday, November 10th, from 11 am to 12:30 pm at the Menands public library! Thanks to all the patrons and library staff who helped make the Fall 2018 Open House a success! Look ahead for upcoming events such as the pumpkin carving party and more.